Check out our Monthly Specials for special offers! Welcome to 84 Packing Co., Washington County’s premier supplier of retail, wholesale, and deli meats. With over 70 years of experience, 84 Packing Co. goes above and beyond to assure the highest level of customer service. Our processing facilities are on location, and we distribute our high-quality product locally and throughout the United States. Please take some time to browse through our website to learn more about our products. 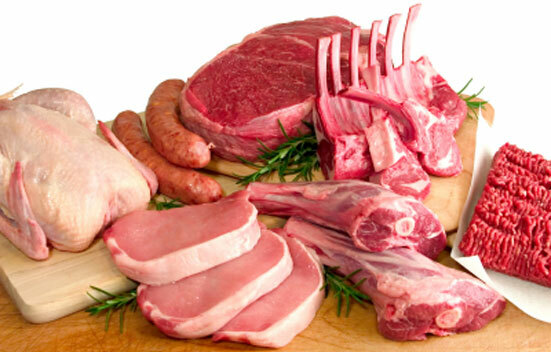 We offer a wide variety of roasted pigs, steaks, hams, sausages, bacon, Italian specialties, and other tasty options. If you have any questions, please do not hesitate to call us at 724-222-9045. We would be more than happy to help you in any way we can.